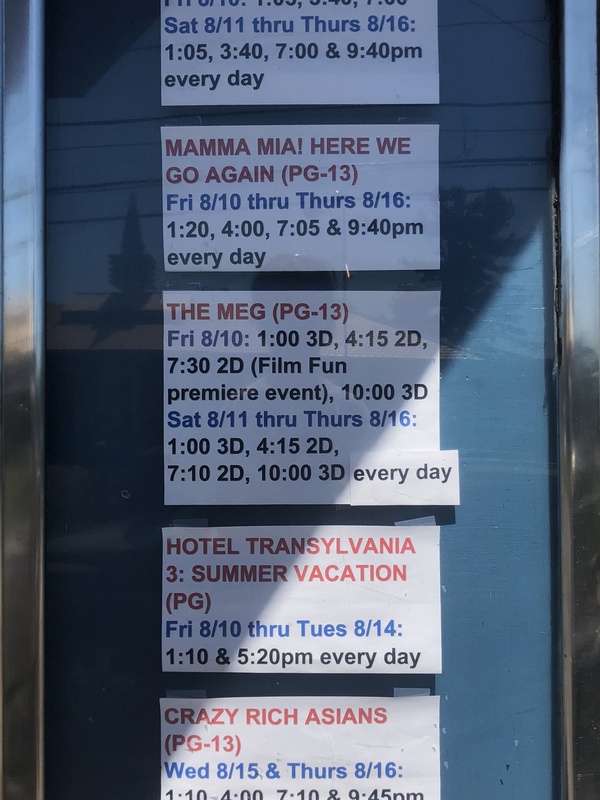 Two decades ago, in the middle of July 1999, you could be forgiven for thinking the summer movie season was winding down. Its anchors had been two blockbuster sequels, rarer then than they are now: they were The Phantom Menace and The Spy Who Shagged Me, the latter having grossed an incredible four times the first Austin Powers’ box office. The Phantom Menace, meanwhile, had become the third-highest grossing film of all time at the domestic box office, trailing only Titanic and the first Star Wars. In the shadow of Y2K, the movies steeled themselves, resolute. But then there was July 4th, the sacred holiday, pierced headlong by the unforgettable flameout of Warner Bros.’ Wild Wild West. It was as if we had all shown up to the same fireworks show only for it to be canceled minutes in. There was a reckoning, a sudden necessity for the ship to right its course. Or, as it turns out, to go below the surface. 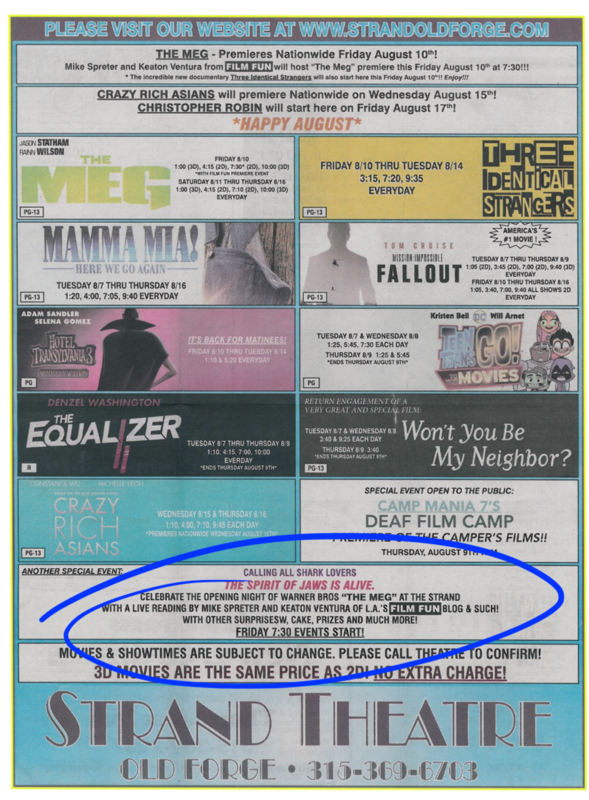 With The Sixth Sense waiting patiently in the depths of August, the box office turned to water with Fox’s Lake Placid and Warner Bros.’ own Deep Blue Sea, the studio’s first release since Wild Wild West. 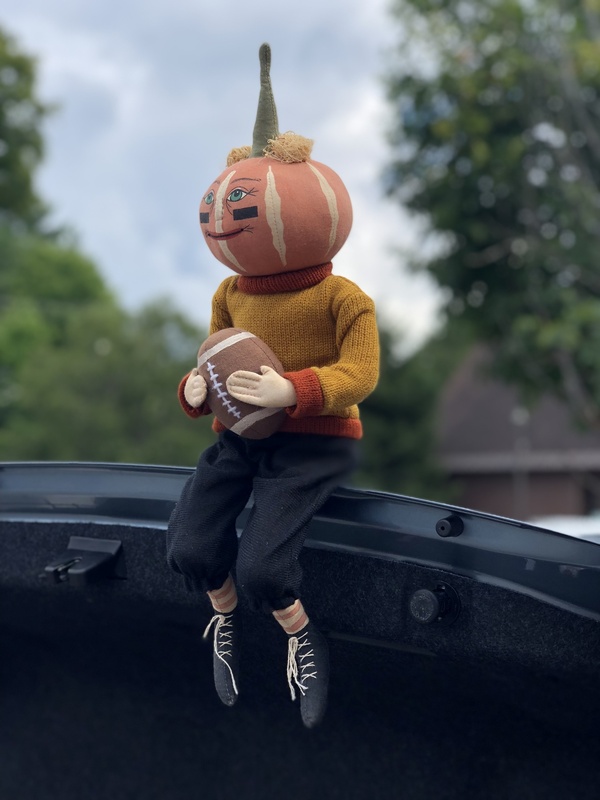 These two self-styled creature features figured seamlessly into the usual anxiety of July’s melting into August; with a month left of vacation, the days start to count themselves. Only so many times left to get wet, to feel something brush your ankle beneath the waves; to take the final, triumphant jet ski ride into twilight. 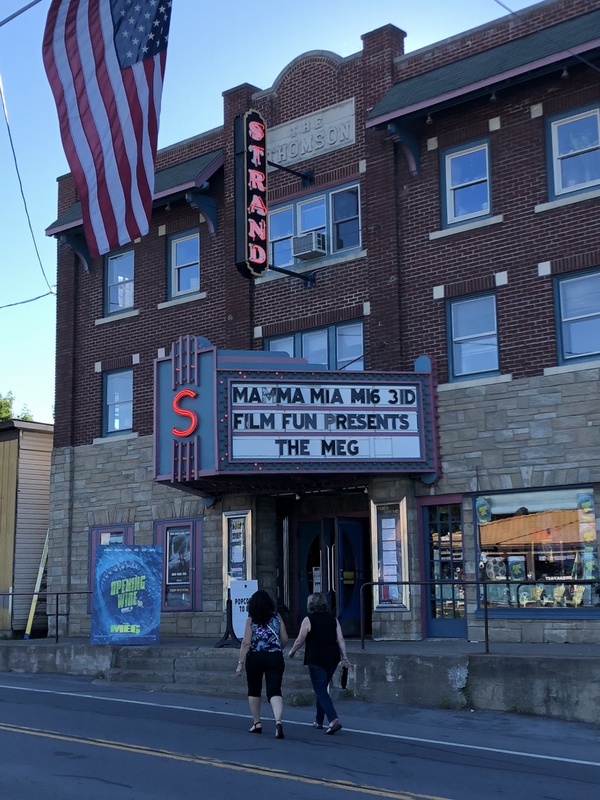 Film Fun counted many of those days in the small vacation town of Old Forge, New York. 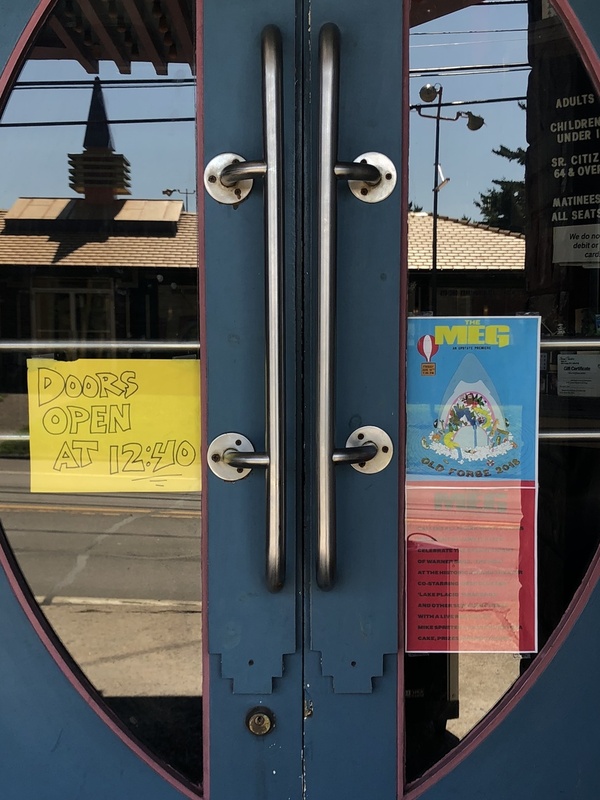 That summer, we were 11 years old, box office novices born beneath a common star; still unknown to one another, but visiting the same theater, perhaps a showtime or a few rows apart. This summer, we went back. Warner Bros.’ The Meg hit theaters on August 10th, 2018, bringing the spirit of Deep Blue Sea and our collective memory along with it. Pre-release tracking for the movie indicated an opening weekend around $20 million, but The Meg went on to more than double that, grossing $45 million its first three days before going on to more than $123 million to date. In fact, when you adjust Deep Blue Sea’s domestic total, you get $134 million. That’s almost exactly where we expect The Meg to finish. 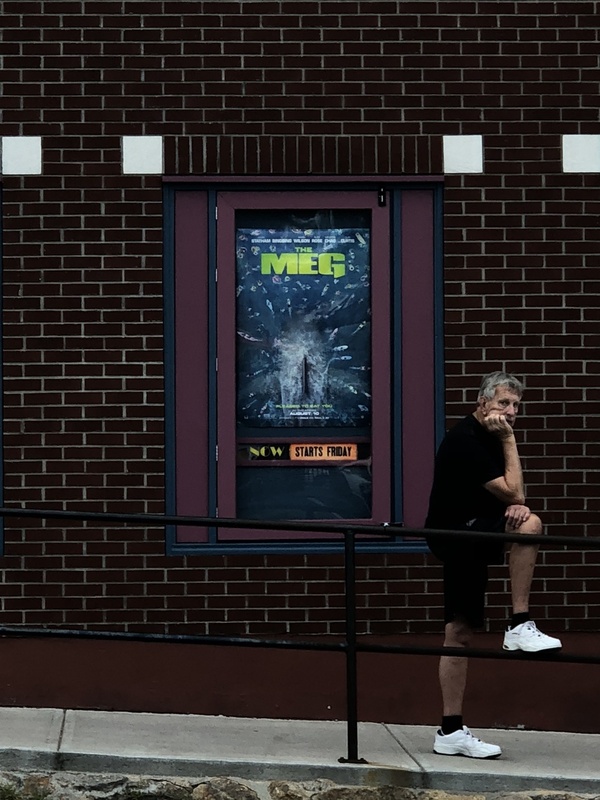 What went on that opening weekend that made The Meg so powerful? Here’s a hint. 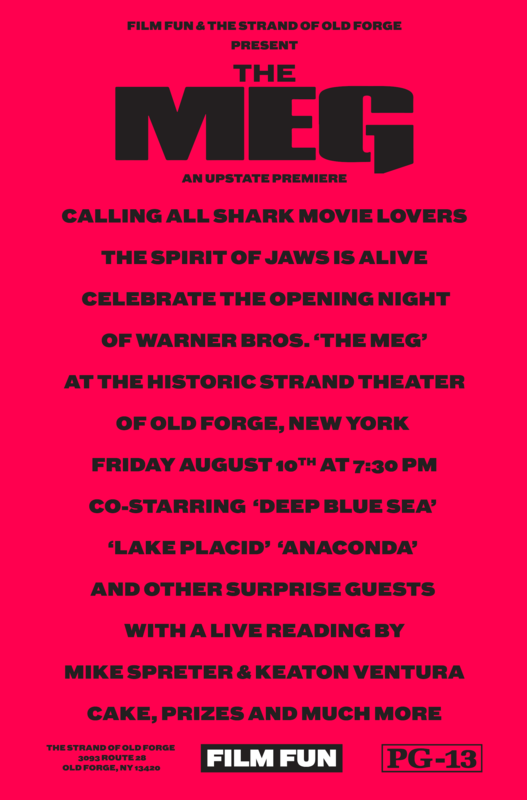 When Film Fun arrived in Old Forge, NY, that weekend in August, the hype for The Meg had already saturated the air, mixing seamlessly with all the drifting campfire smoke and scent of pine. “Sharkapalooza,” the visitor centre called it on the marquee outside their entrance. 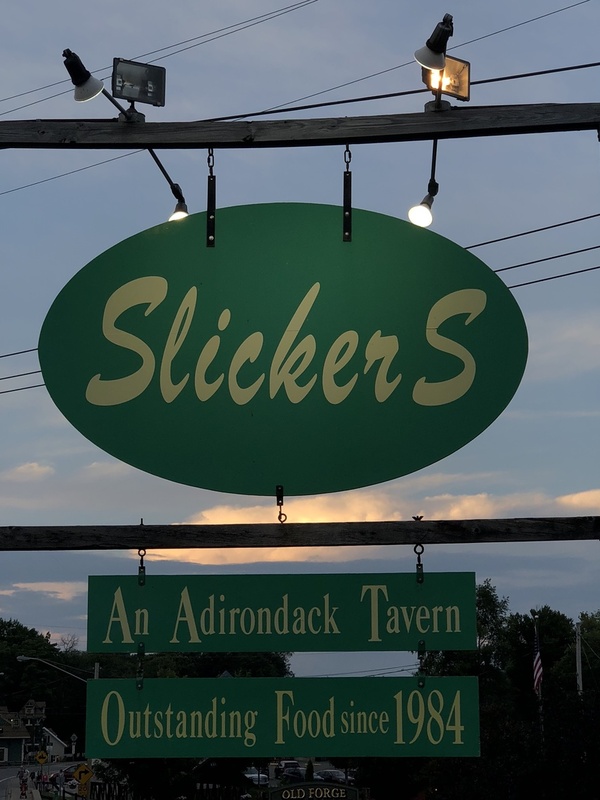 Everyone was bracing for the coming of Meg — visiting families, waitresses with shark-loving sons, the owner of the Enchanted Forest Water Safari, and the local newspaper, The Adirondack Express. 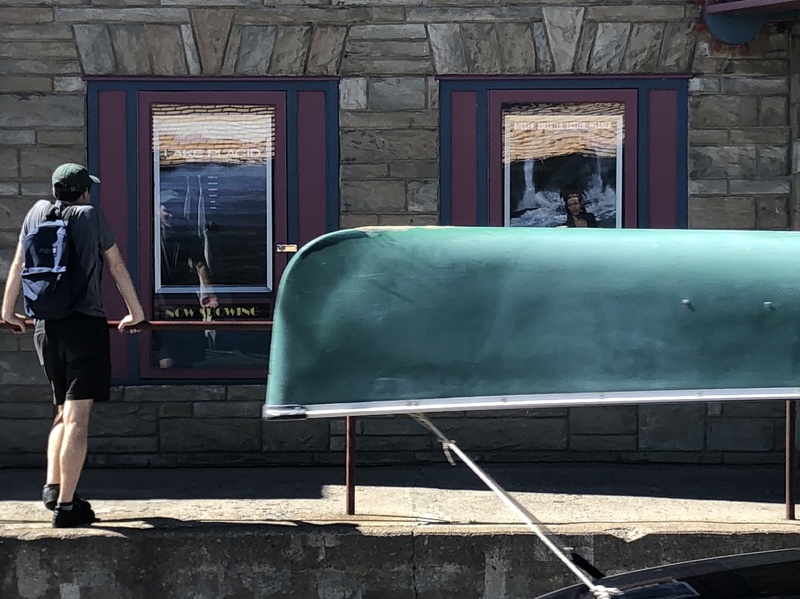 If you were one of the lucky passengers on the boat tours of the Chain Lakes, then you might have caught a little fun fact. 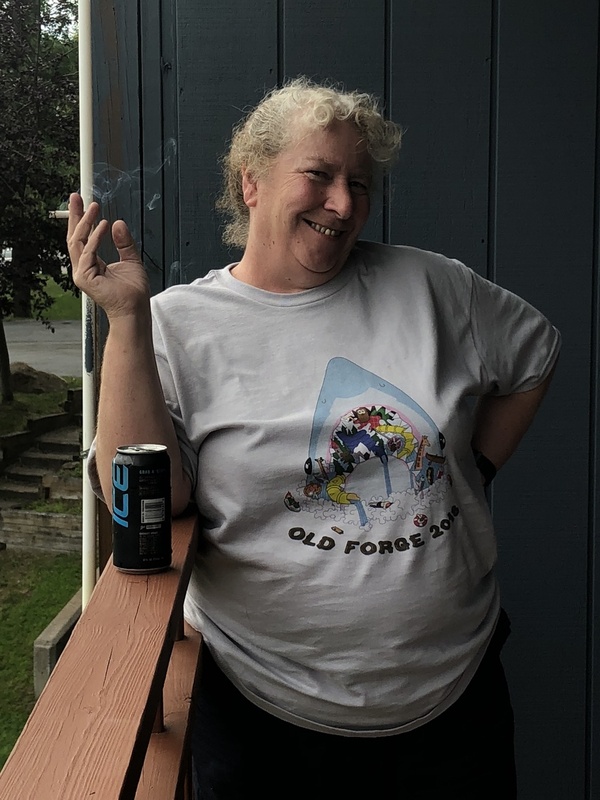 “The last shark sighting in the Adirondacks was in this lake in the summer of 1999,” the captain claimed, and went on. “But we hear it’s back this weekend. 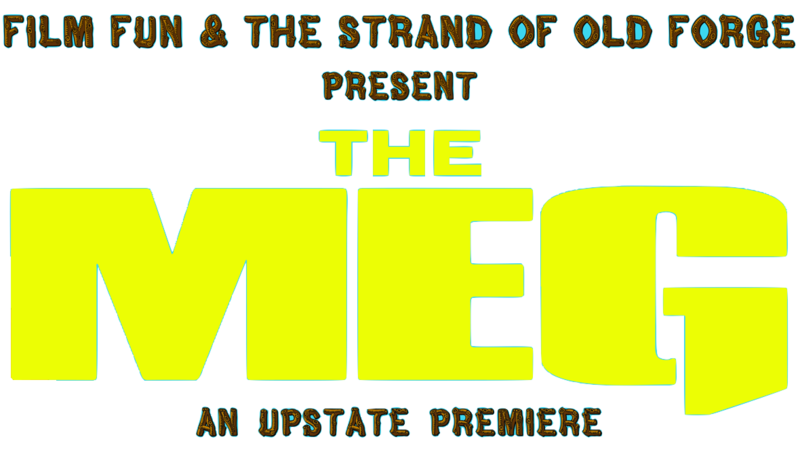 You can only know for sure by heading over to The Strand Theatre on Friday night at 7:30 PM, where Film Fun will be hosting the upstate premiere of The Meg.” Murmurs overtook the top deck of the boat. 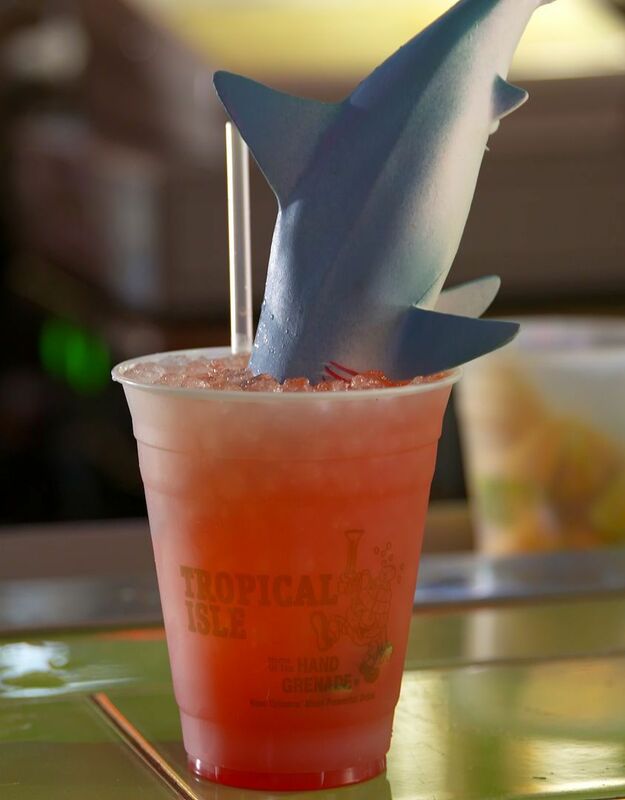 The night before the premiere, some locals hanging out at Slickers Tavern got an early taste of blood, as Film Fun performed some trial runs of the Shark Attack, the official drink of the following night’s after party. 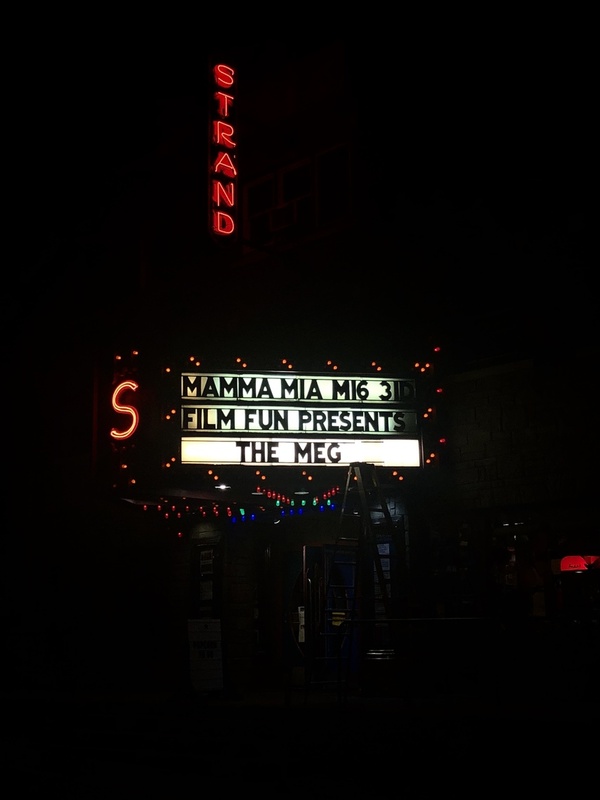 The line formed down the ramp of that extended below the theater marquee, while Bridget and Kate, Film Fun’s moms, cut the cake. Attendance included friends and family, locals and tourists, a husky and a pug. In the auditorium, Helen, co-owner of The Strand, handed out some prizes and introduced Film Fun. Bob was upstairs in the projector booth, and queued up some old 35mm trailers that were purchased on Ebay.com earlier that month, including Anaconda (1997), Bats (1999), Magic in the Water (1995), and of course WB’s own Deep Blue Sea (1999). Mike and Keaton sat on opposite sides of the stage, cast in red and blue lighting, respectively. 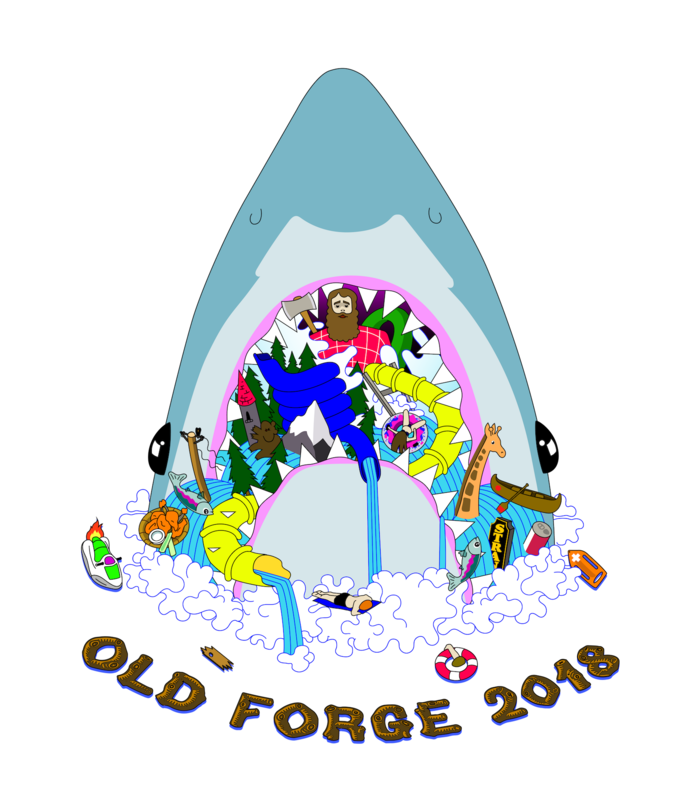 As the Signs theme faded out on the speakers, they began their reading, guiding the hushed audience on a journey through time — a collective memory of sharks and Old Forge that can be revisited here. There was a long pause before they concluded the reading, alternating back and forth on a few final thoughts.